Melon Twist Watermelon Madness is one of the most renowned watermelon flavors on the market. 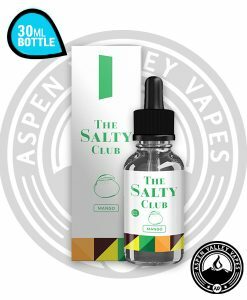 It features an incredible candied watermelon flavor, sort of like the tangy hard candy you knew as a kid! 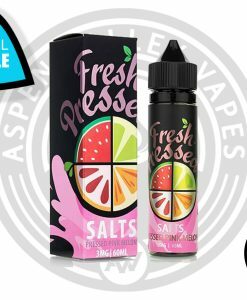 As Melon Twist continues to grow, they and their sister lines, Lemon Twist, Fruit Twist, and Cookie Twist, have combined to create Twist Salt! 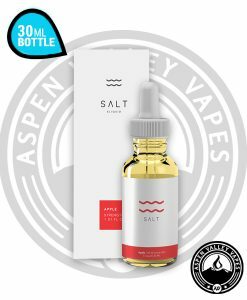 Twist Salt is a line of Salt Nicotine E-Liquids comprised of the best selling Twist family flavors! 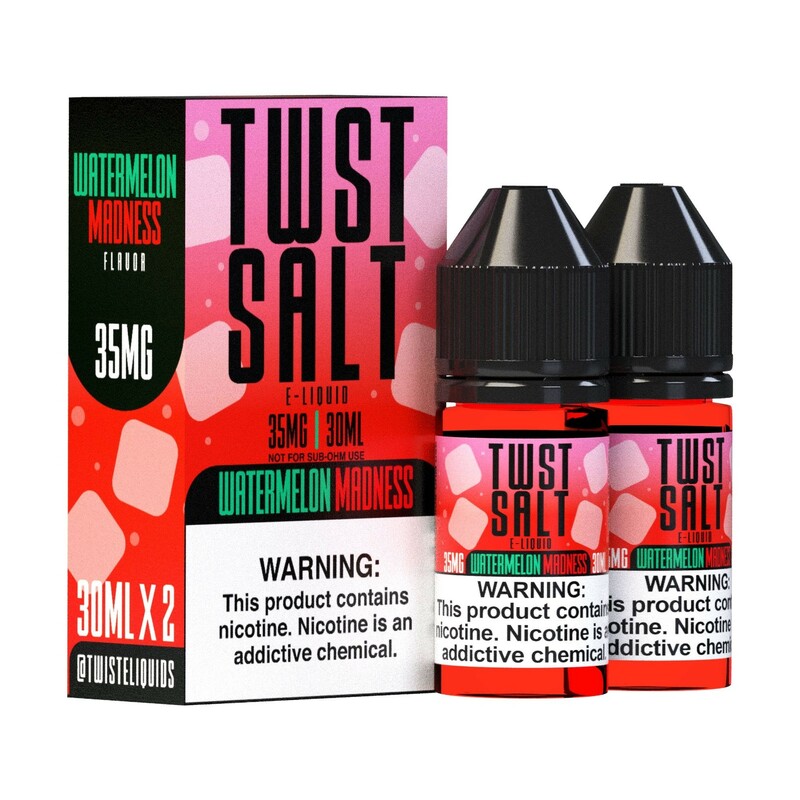 Twist Salt Watermelon Madness is a just a newly remastered salt nicotine version of the beloved watermelon flavor made famous my Melon Twist. 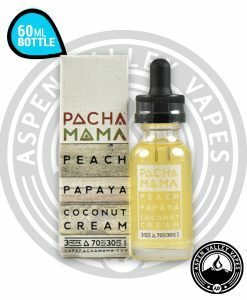 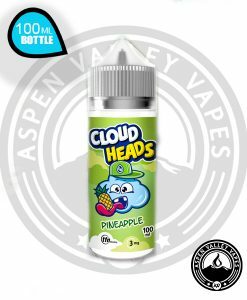 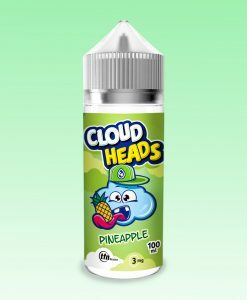 It offers a 35mg an 50mg nicotine option and is available in a 30mL Unicorn Bottle which allows for easy and mess free refills on all types of pods.The juice is mixed to a 70VG/30PG ratio which allows for the most flavor to come through with each hit.